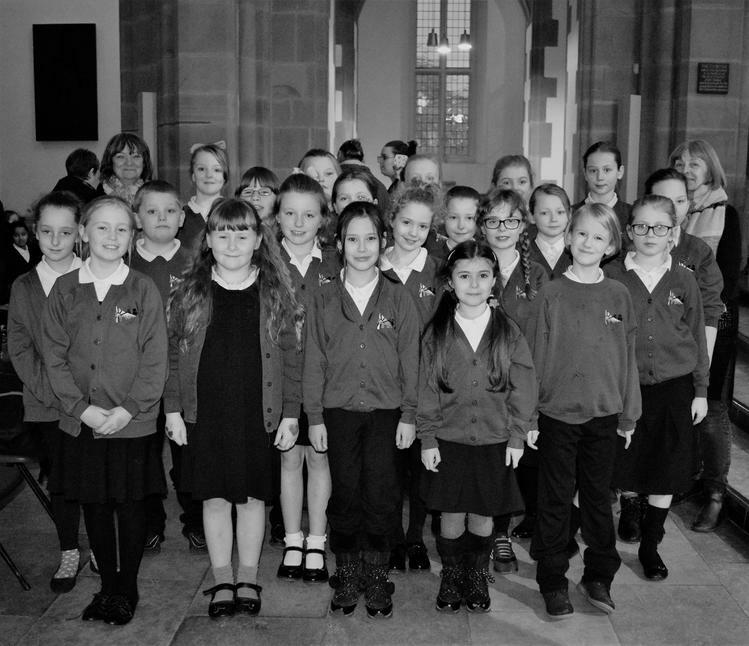 Our choir have been working with Mrs Dungworth, Mrs Kelly and Mrs Stocks to prepare for the Hearts & Voices concert. 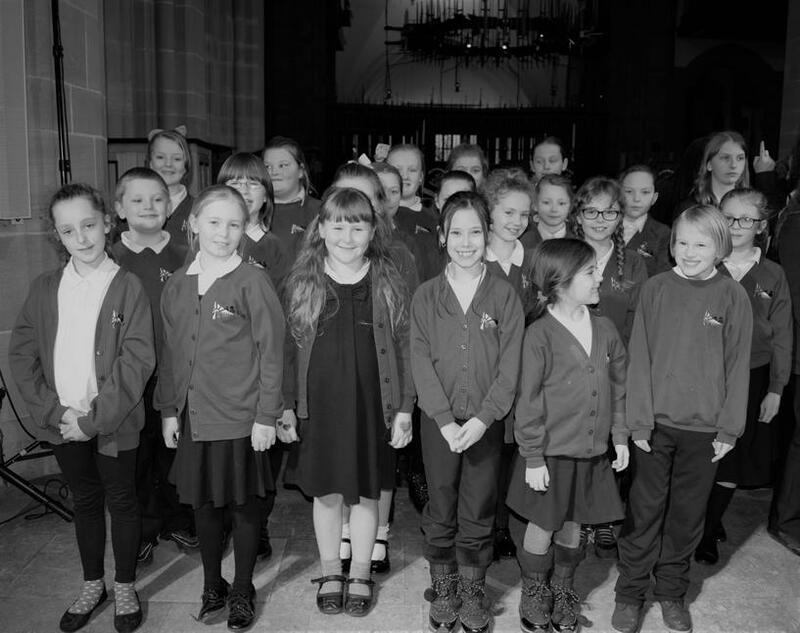 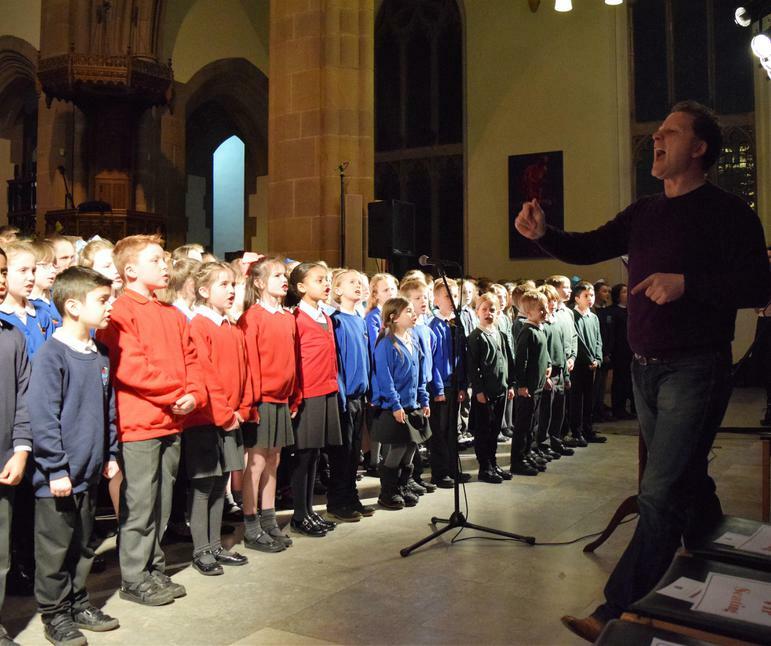 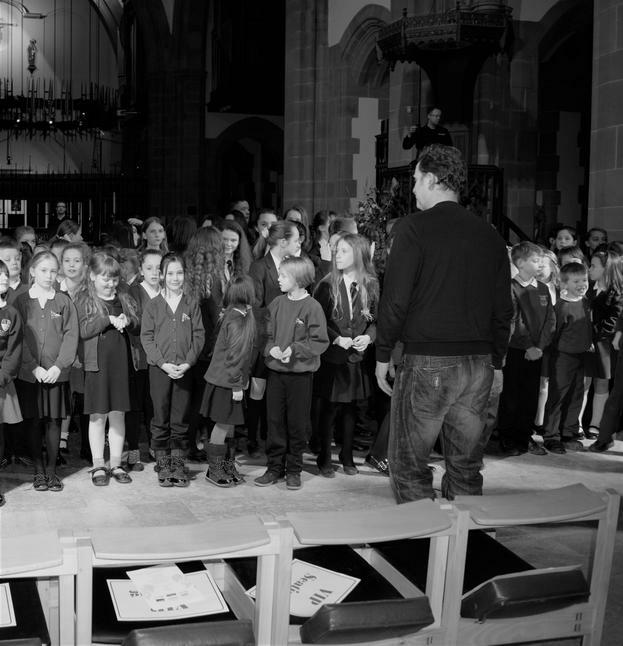 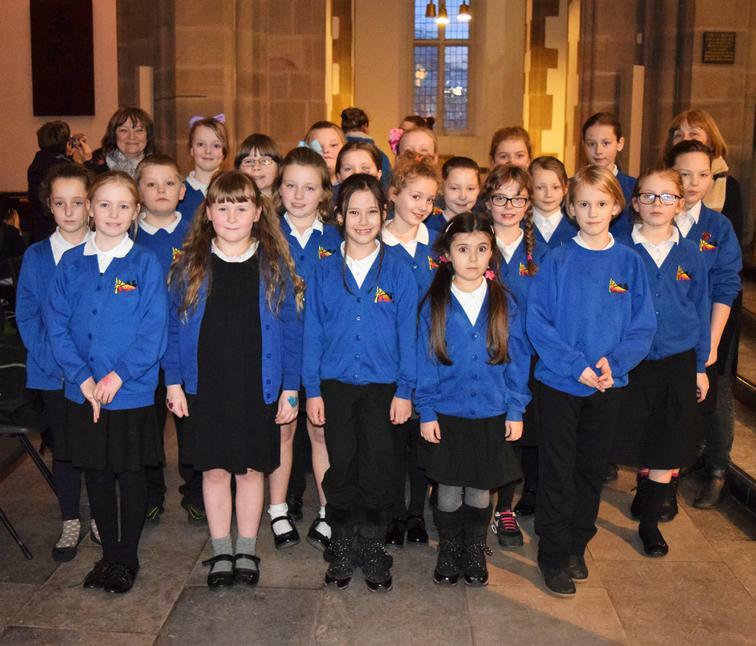 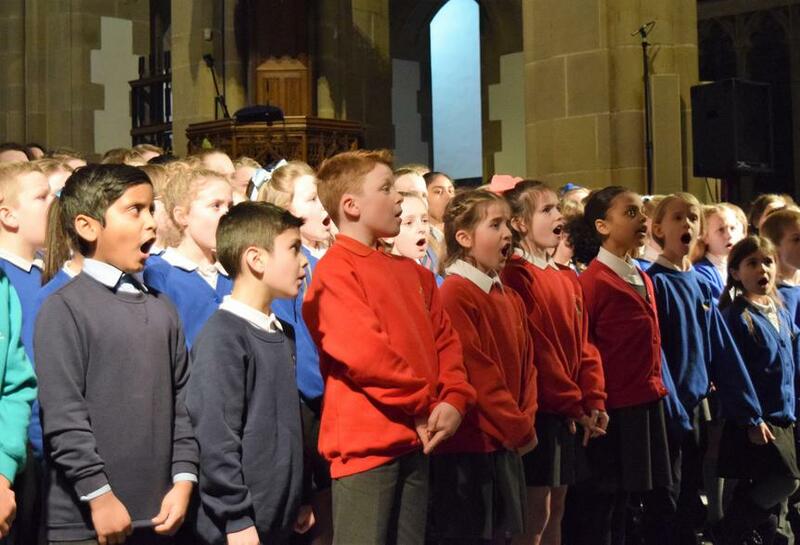 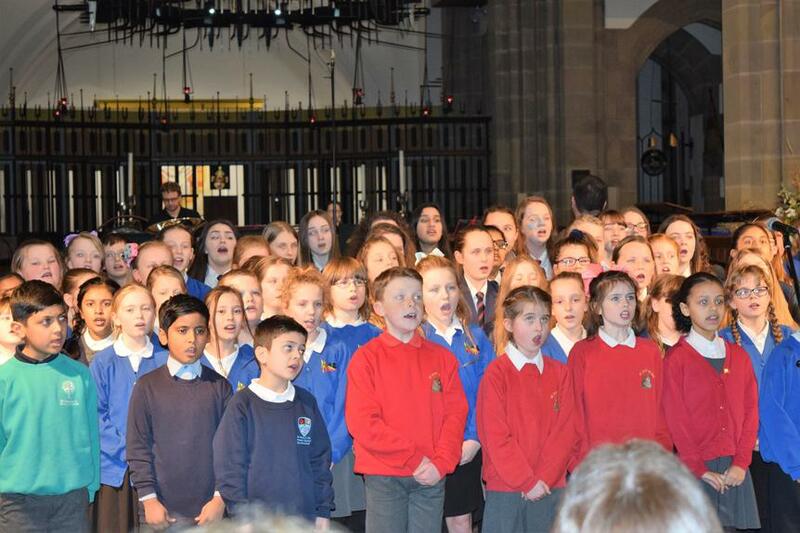 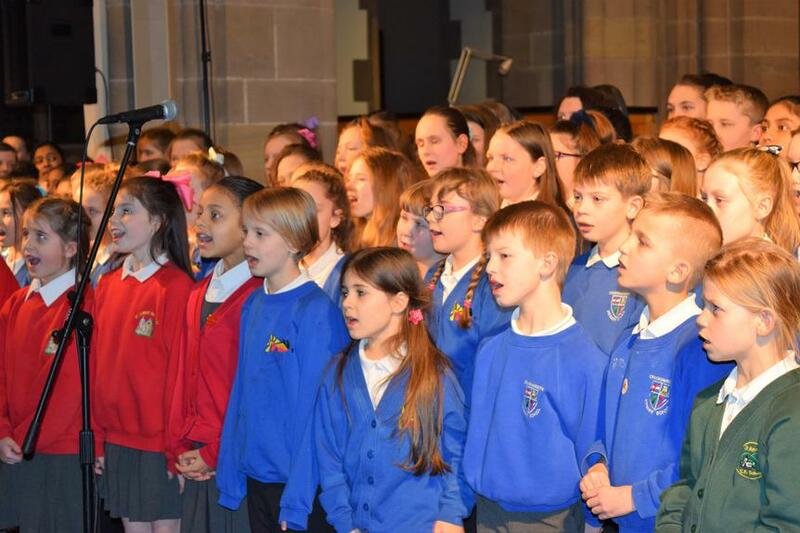 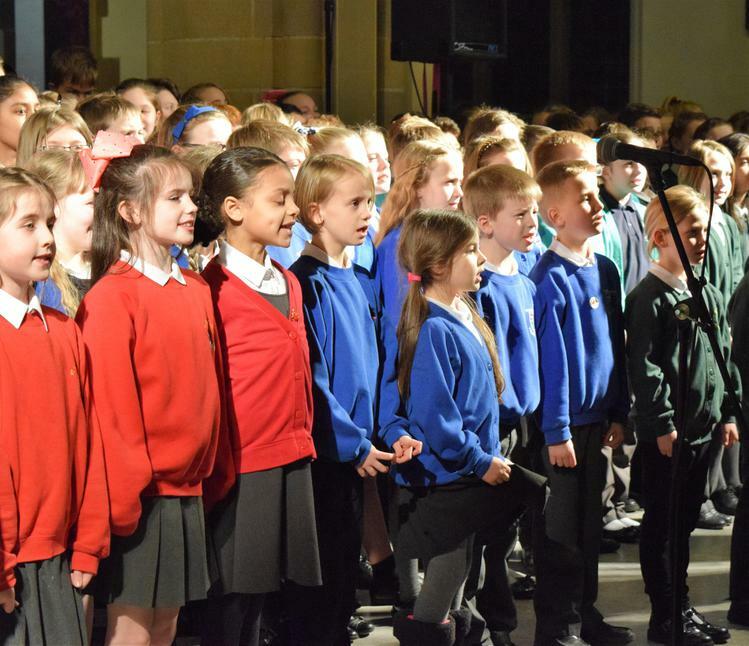 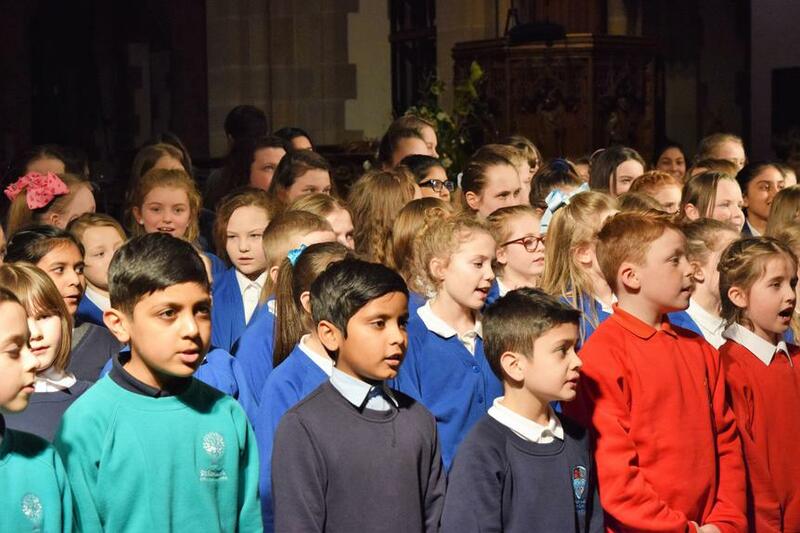 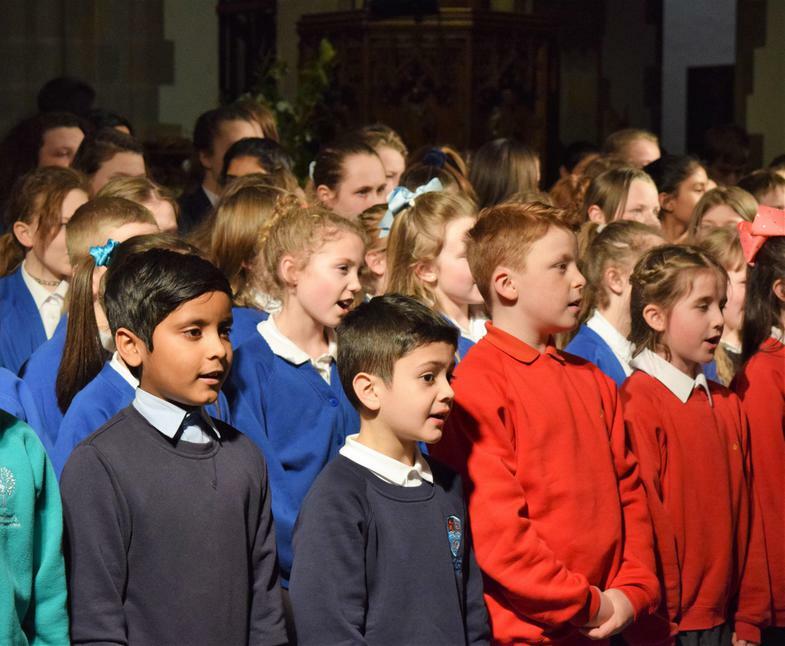 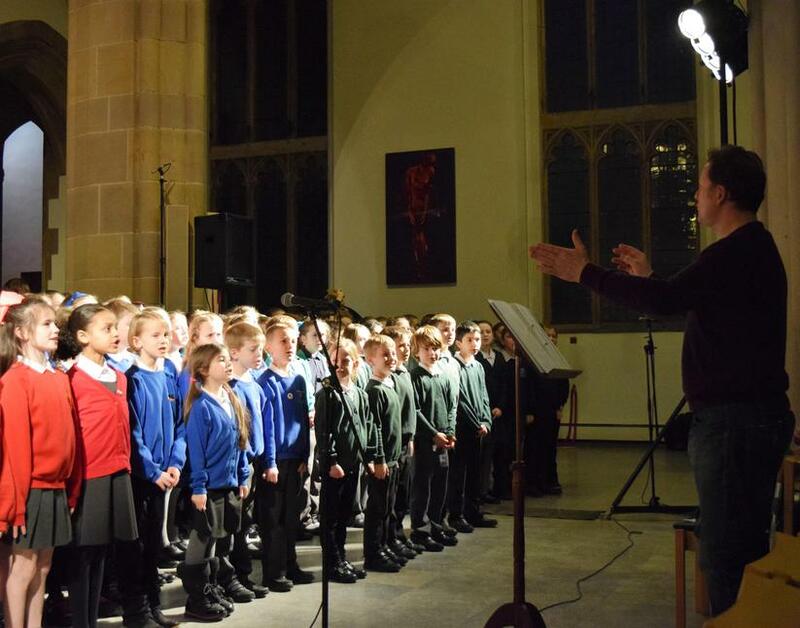 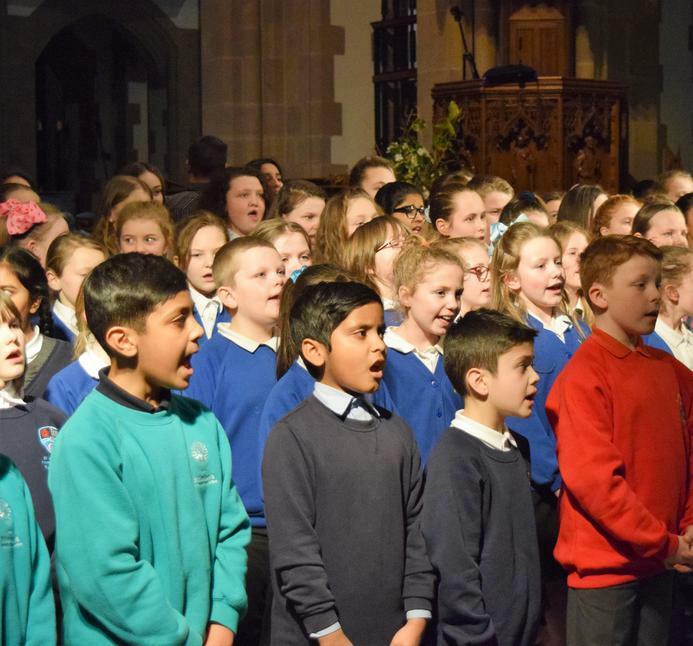 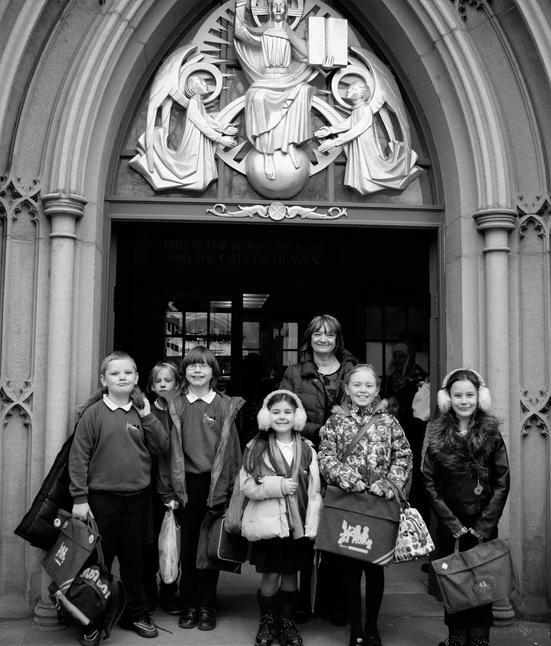 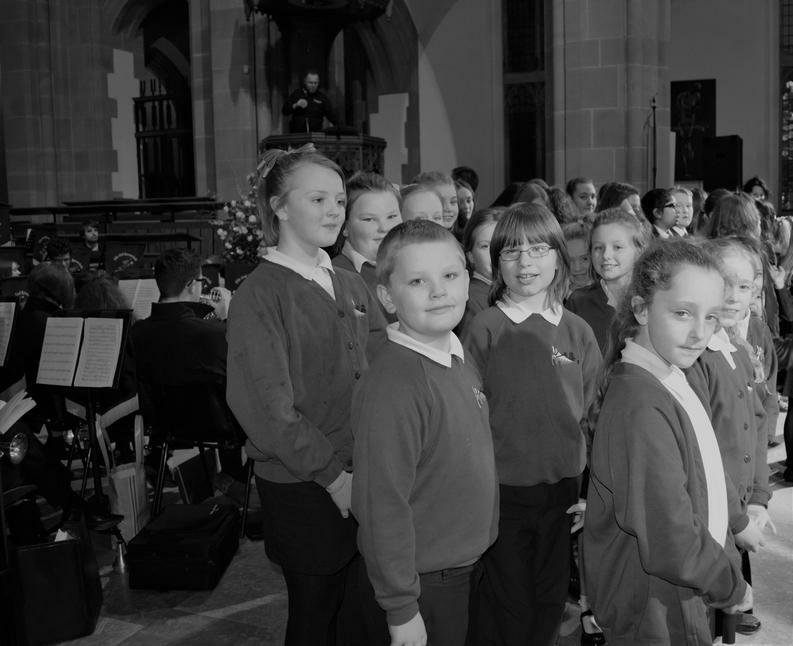 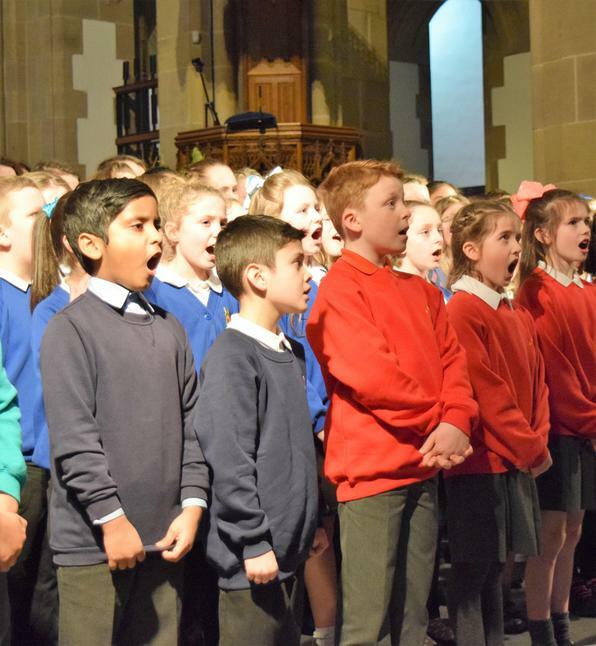 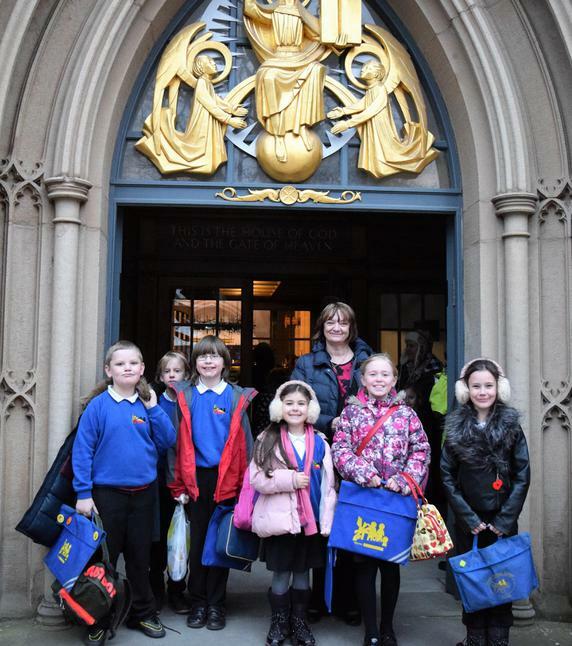 Singer Sean Ruane visited Rossendale primary and high schools to deliver workshops and then the children sang together as one large choir at Blackburn Cathedral. 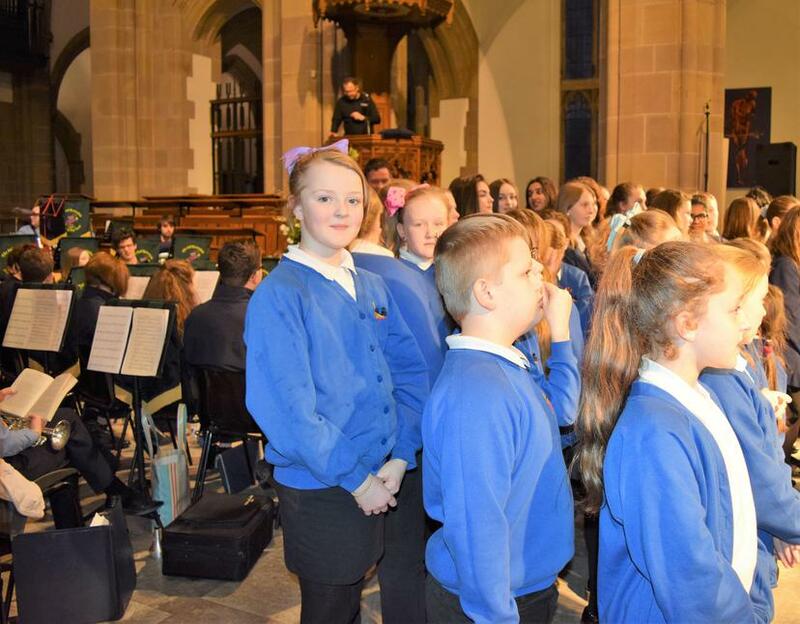 The event was organised to raise money for Rossendale Hospice and once again proved to be a huge success.